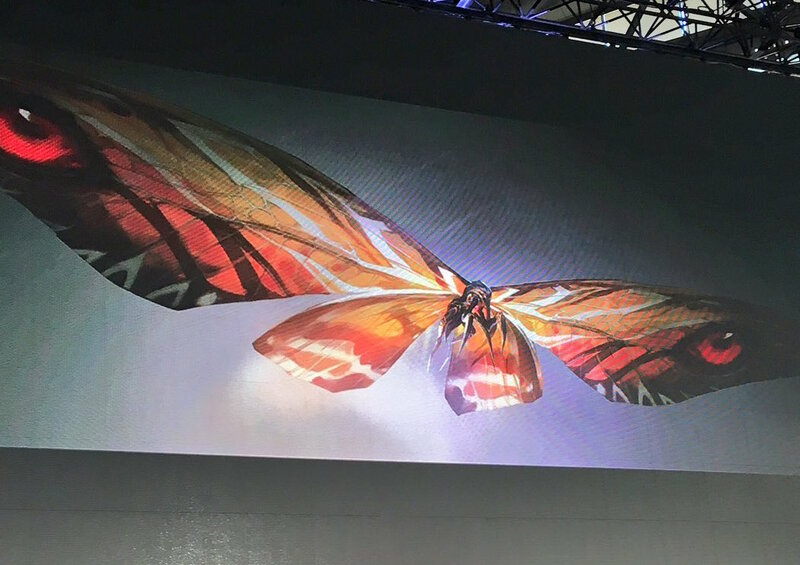 A lot came out of the Tokyo Comic Con panel for Godzilla: King of the Monsters. New S.H. 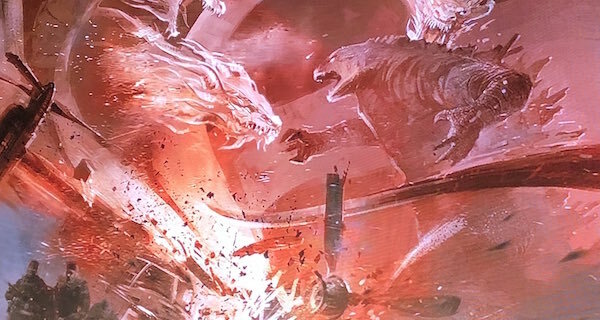 MonsterArts figures for the upcoming film were revealed, a trailer announcement and a brand new statue were major highlights. 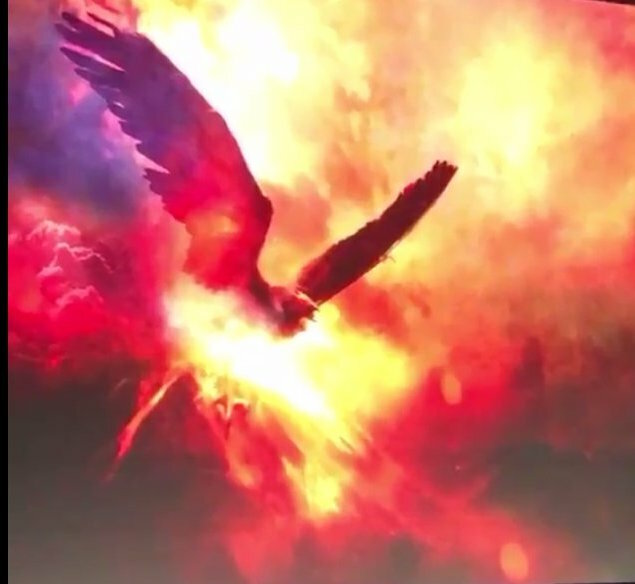 Also of note were the various new images revealed to fans. Dream come true! I am so looking forward to this. 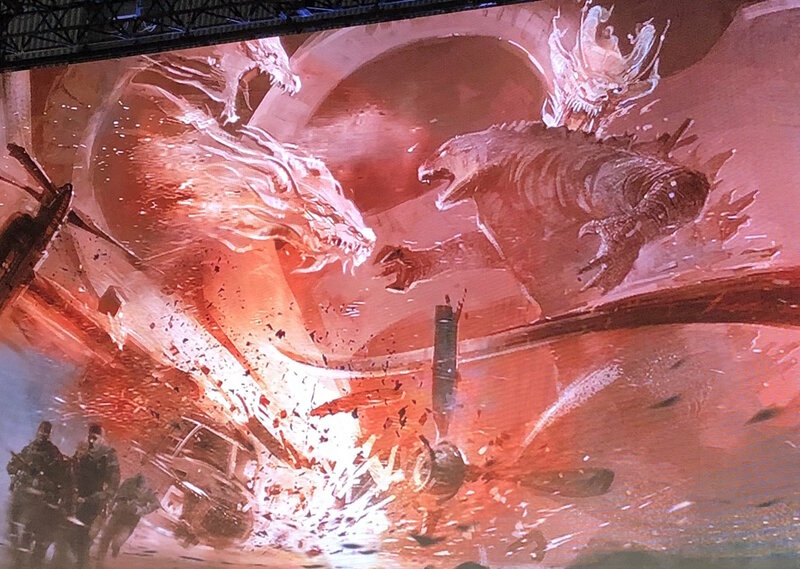 Hope Ghidorah and Rodan get through KOTM unharmed and return to whiteness Kong kneel before the true king. 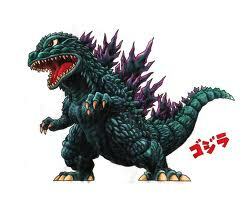 Praise Godzilla! 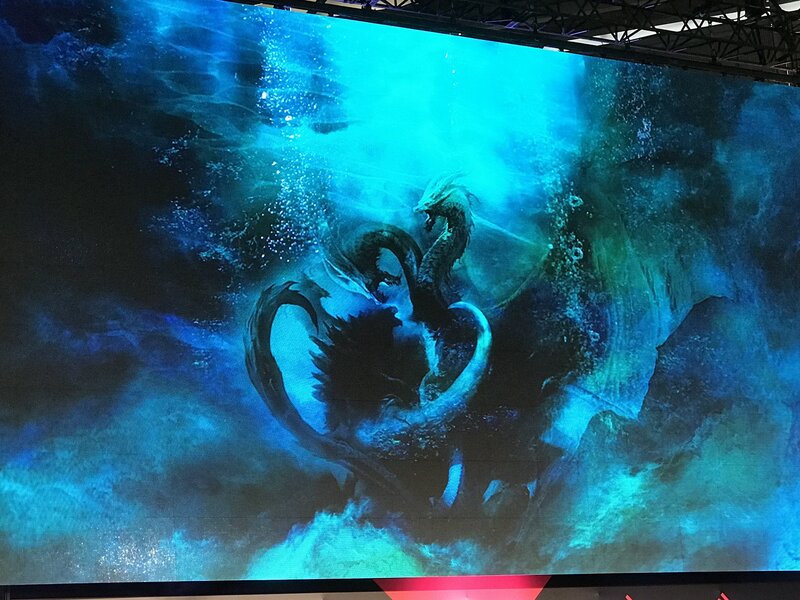 Looks like the concept art shows us exactly how King Ghidorah ended up frozen in Antarctica. Him and Godzilla had a battle for the ages long ago, ultimately ending with Godzilla managing to take his opponent down into the depths where he's strongest. Unable to escape, King Ghidorah was eventually frozen and ended up in suspended animation.